Used Materials – The type of material used for your splashback can affect the cost. 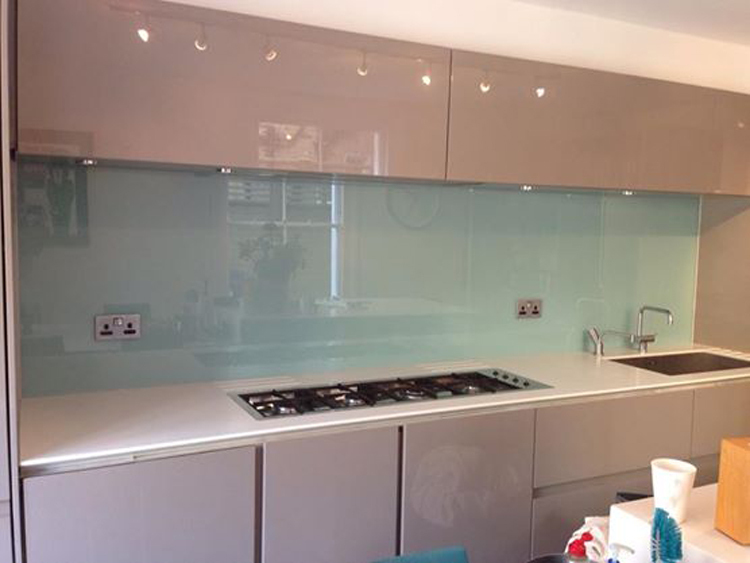 Glass splashbacks are more expensive than splashbacks produced with stainless steel. 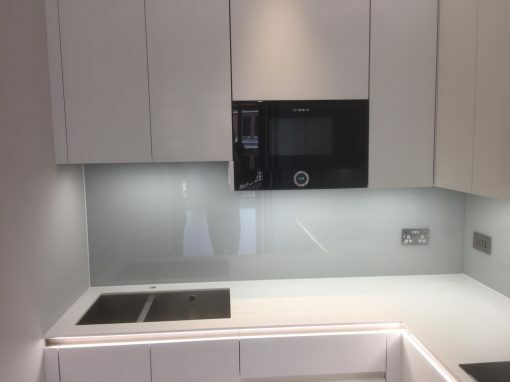 Glass splashbacks though are rated to be more beneficial. 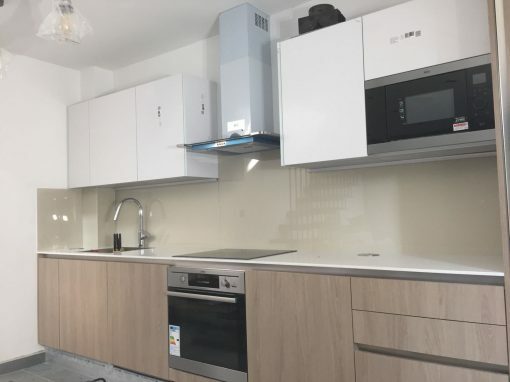 Standard or Custom Made – A glass kitchen splashback that can fit behind your cooker and is purchased off the shelf is likely to be cheaper than a custom made kitchen splashback which will be designed to be the perfect fit for your kitchen. 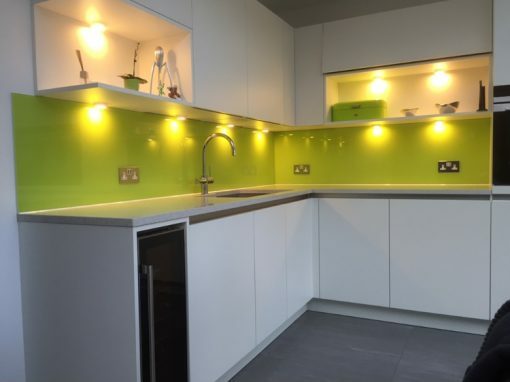 Color – When choosing your desired splashback color for your Mile End kitchen, you should have it at the back of your mind that some colors are more expensive than others. Covered Surface Area – The larger the area covered by the splashback, the higher the cost. 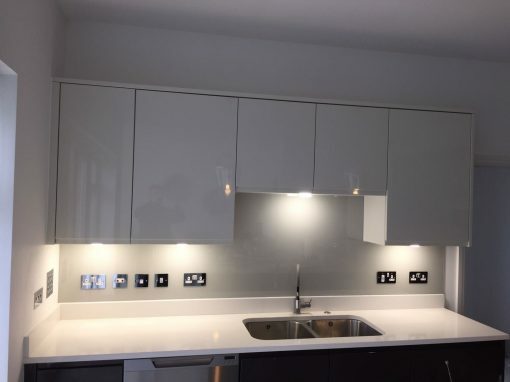 Special Modifications – If you desire cutouts to be made for switches, appliances or sockets, this is sure to add to the price of your kitchen splashback.